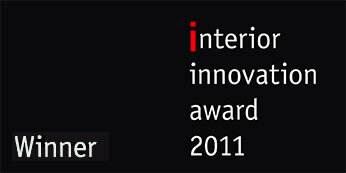 FELIX SCHWAKE has been on the IMM 2011 honored with the Interior Innovation Award from the "Design Council". 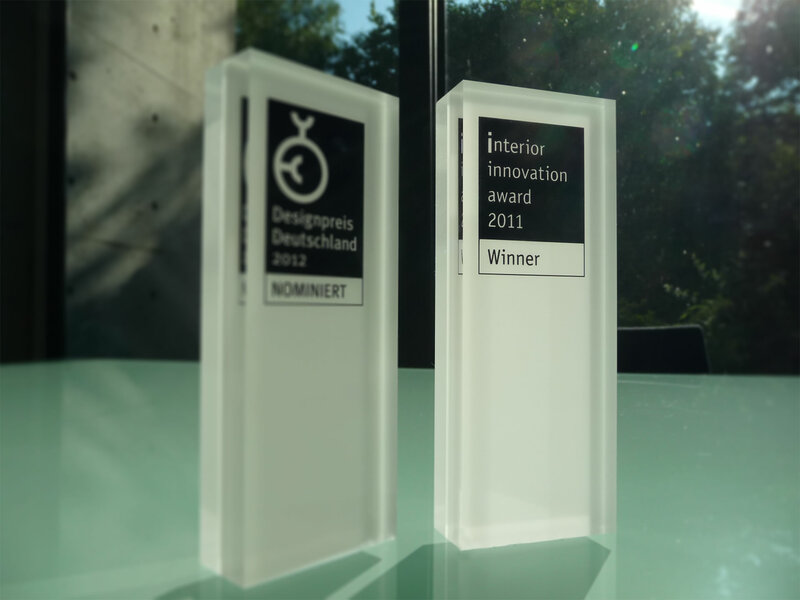 The Innovation Award was awarded for the multimedia table K-1. It helps the user to work more efficiently and orderly. It is not forced to order, but given the scope to be messy, without arising chaos. So the pen storage compartment e.g. is a place where you are able to dig and digging around . If the visit, the extendable cars are simply pushed back into its sleeve. And everything is tidied.